FINCAD, a Vancouver, British Columbia-based provider of enterprise solutions for derivative and fixed income portfolios, has announced it has raised $12 million USD in funding to support the growth of its advanced F3 enterprise analytics solutions business. This round of funding was led by Vistara Capital Partners. And the CIBC Innovation Banking team provided a senior bank facility. 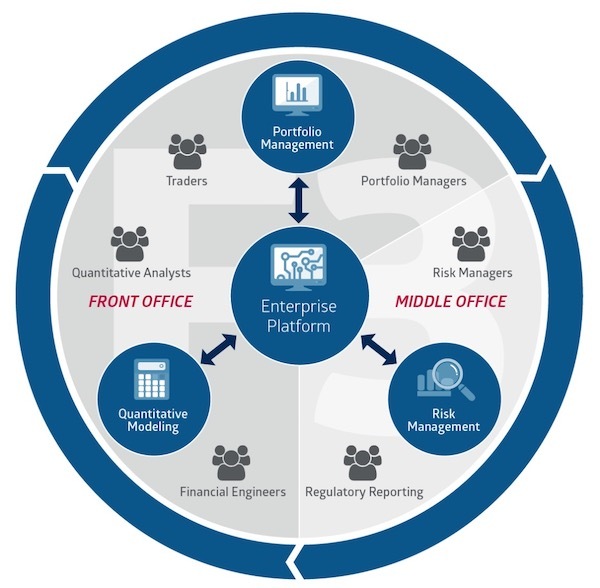 The F3 enterprise analytics platform is an advanced solution that provides industrial strength for modeling, pricing, valuation, and risk management of portfolios in all asset classes. And it offers the built-in functionality and ease-of-use of off-the-shelf software combined with the flexibility to customize to a firm’s specific trading strategy, workflow, and reporting requirements. Plus it integrates seamlessly with existing systems and data sources. This funding round also follows FINCAD’s two years of strong sales growth. And the company is seeing growing demand across both the buy side and sell side for valuation and transparent risk solutions. “I have had a relationship with FINCAD’s leadership team for almost a decade and during that time, have tracked the evolution of F3 enterprise technology from invention to its commercial maturity. FINCAD is the kind of globally successful company that Vistara is enthusiastic about supporting,” added Vistara Capital Partners founder and managing partner Randy Garg — who is also becoming an Observer on FINCAD’s board of directors. F3 bookings have doubled over the past two years and this funding round will enable the company to accelerate the execution of their strategic plan to grow the enterprise solutions business while continuing to support the analytic needs and success of FINCAD’s clients. “We are very proud of our longstanding relationship with FINCAD and are pleased to be able to continue to support the company in its next phase of growth. We look forward to working with the company’s management team and board of directors to help FINCAD achieve its goals for the future,” explained CIBC Innovation Banking’s managing director Joe Timlin.